This dwelling was built in 1854 for Michael Studholme, owner of Te Waimate Station. 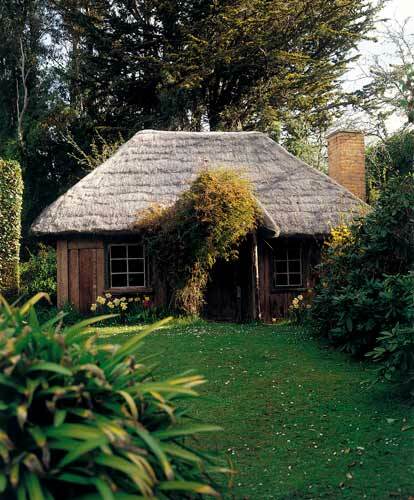 It has tōtara walls, a thatched roof, and is lined with wattle and daub. The chimney is made of sun-dried bricks (adobe). Known as 'The Cuddy', the dwelling has been well maintained and is still owned by the Studholme family.